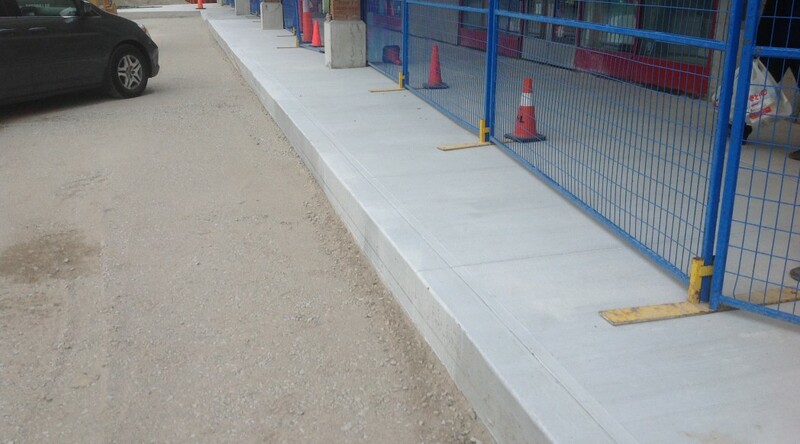 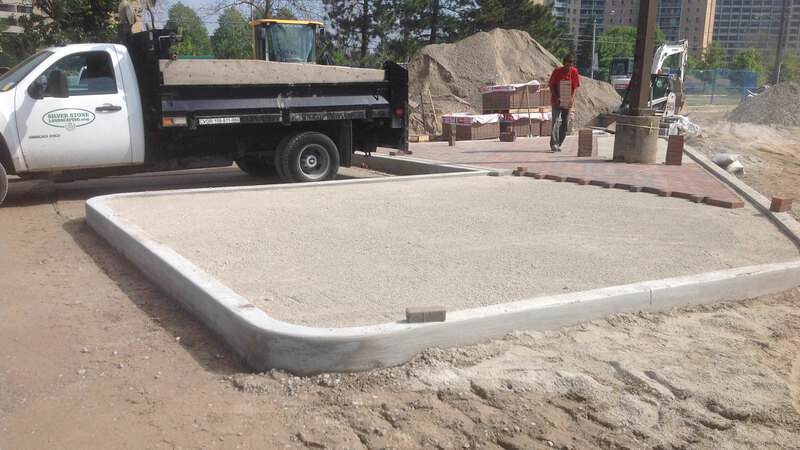 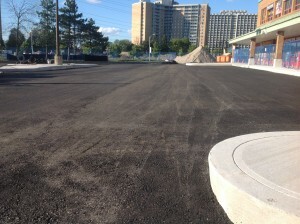 We offer professional concrete services from Toronto to Vaughan, Oakville to Scarborough and everything in between and surrounding GTA. 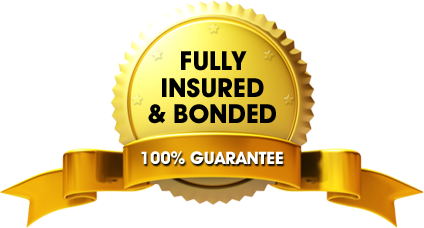 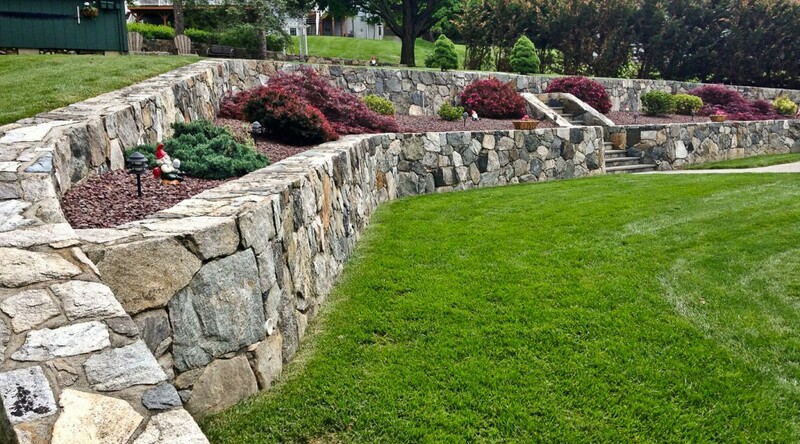 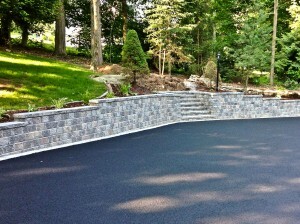 At Silver Stone Paving, we stand by all of our work with one of the best guarantees in the industry. 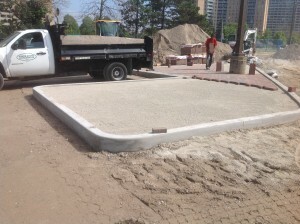 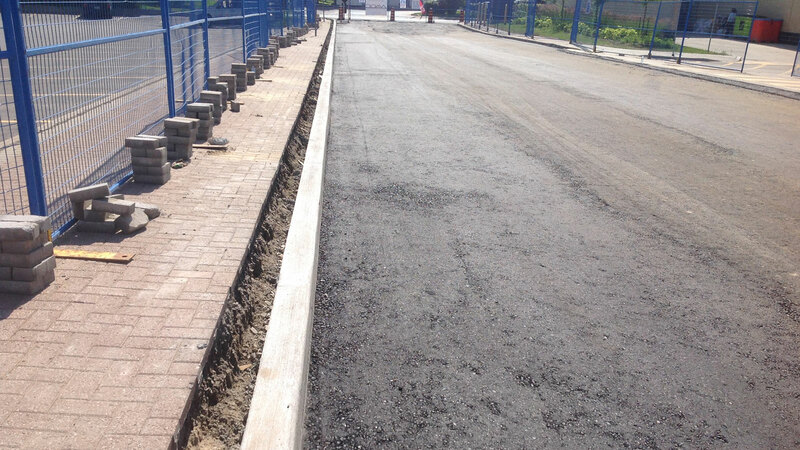 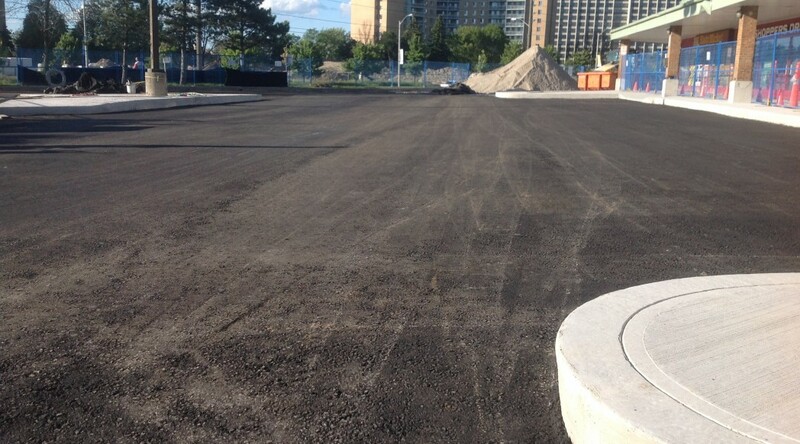 Properly understanding and executing the fundamentals of base infrastructure is essential to the longevity of any paving project — whether it's a driveway, parking lot or roadway. 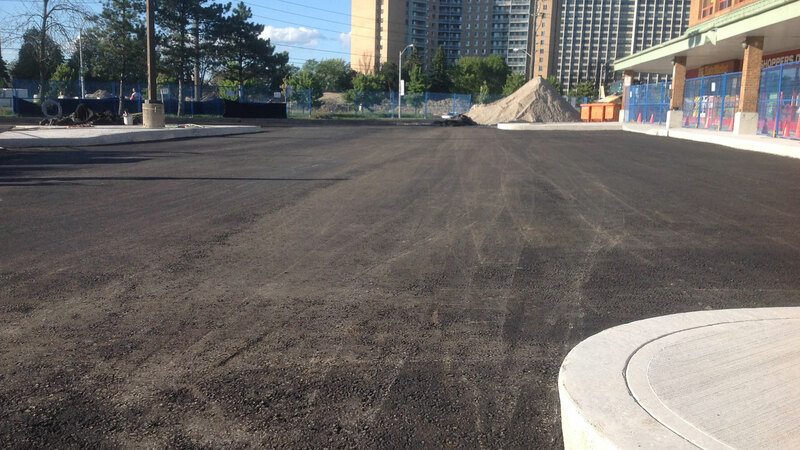 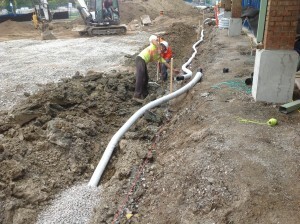 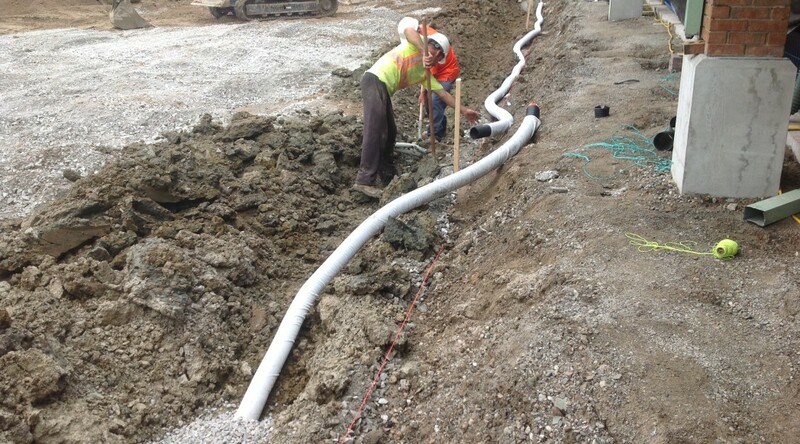 Installing certified OSSP 14"-22" base material and achieving 100% compaction are among the key elements that we focus on to ensure that every project is a success. 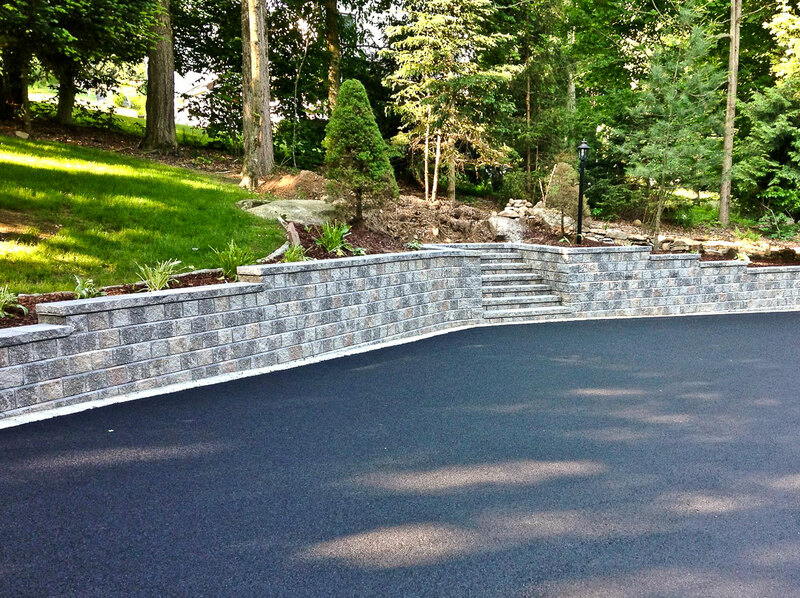 With a proven track record, you can trust our experienced staff and consultants to get your paving and interlocking projects done the right way.